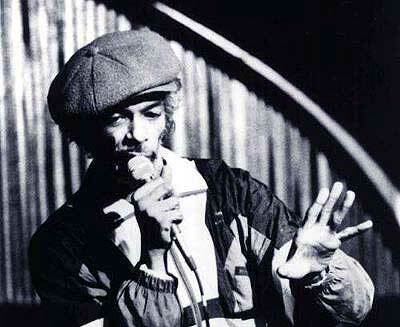 This past holiday weekend saw the passing of a wonderful and temperamental artist in Gil Scott-Heron. His newest release I'm New Here was gaining some chatter last year, unfortunately I haven't checked out the full album yet, hope to remedy that soon. The country lost a very unique American artist this weekend, so if you haven't checked him out yet give him a listen. Safe travels to the hereafter and whatever lies beyond Gil.